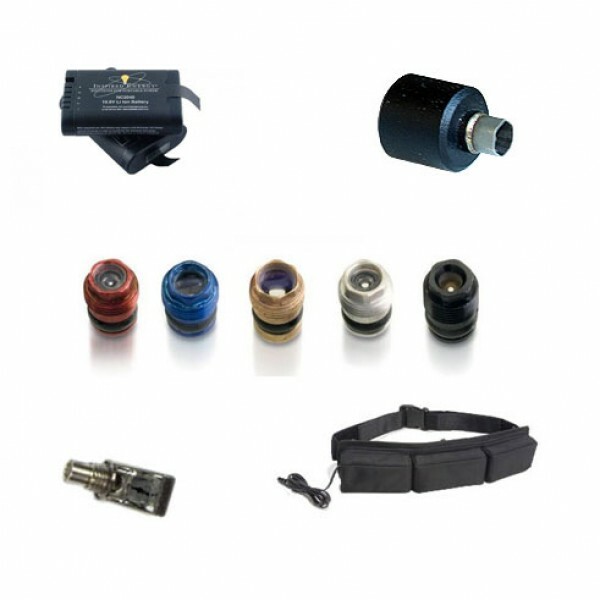 iT Concepts Videoscope will require accessories from time to time and we can assist you with these accessories when they are lost or damaged. Replacement Lithium Ion Rechargeable Battery for ..
IRIS DVR Glare Shield for blocking out bright day.. Neck Strap for Carrying IRIS DVRX & DVR5 Syst..